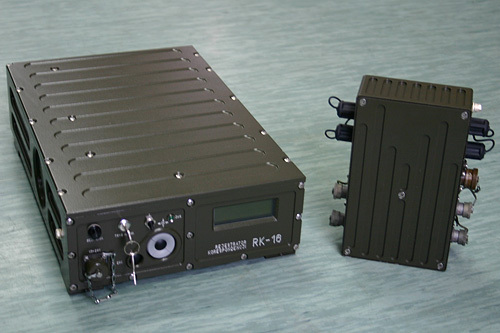 Communication recording system RK-16 is a multichannel digital recording system for telephone calls and radio communication for members of Air Control Technical Team, airforce command and cooperation network. RK-16 may be mounted in the covered body of moving or stopped wheeled vehicle or crawler to be operated on a continuous basis. 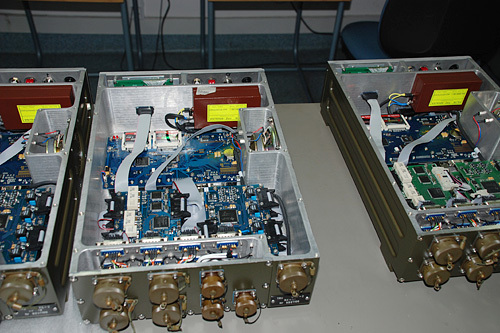 two radio lines for Harris radio family (RF-5000, RF-5200, RF-5800). 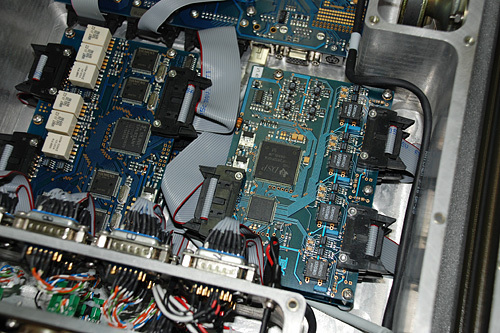 RK-16 complies with electromagnetic compatibility and interference requirements, is characterised by increased resistance to environmental factors (climatic and mechanical ). Adapter A-1 – 2.28 kg. Adapter A-1 (with shock mounting) – 340 x 74 x 265 mm.